Since I first began my plumbing career in Lakeland back in 1979, and even way before that, water pipe leaks within a wall or under a concrete slab floor has always been a problem due to a multitude of reasons and opinions. 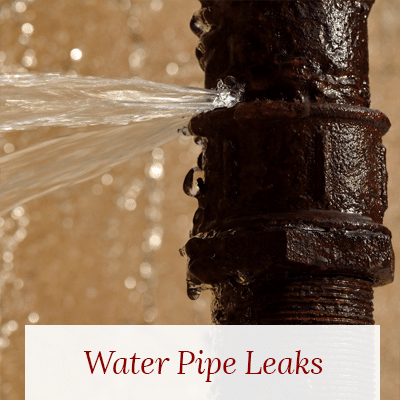 When these leaks occur they can be very frustrating and at times very costly to repair depending on the leak location and condition of the water pipe once the leak is discovered. In the past homeowner insurance deductibles were much less than todays’ co-pay, plus the risk now-a-days of opening insurance claims can jeopardize what your premiums may increase to, so it is our opinion to not file an insurance claim unless you were to unfortunately experience an extremely costly repair, some form of serious collateral damage or excessive replacement costs of flooring, cabinets, walls, furniture, etc. If you do experience a water pipe leak within your home or office and you’re debating between a repair or re-pipe, it really depends a lot with how many pipe leaks does this make for you and what area or neighborhood you reside in, to help you decide if a re-pipe is in your best interest or not. Because the cost of a complete re-pipe can typically range from as low as $2,500.00 for smaller homes or mobile homes to upwards of $8,000.00 on much larger homes. If you believe you have a water pipe leak, you can start by checking the indicator dial on your city or county water meter positioned on the glass dial face under the water meter black lid to see if this dark red triangle is rotating, (make sure that nobody in the house is drawing water), usually the water meter located in the front yard near the street or sidewalk in most cases. 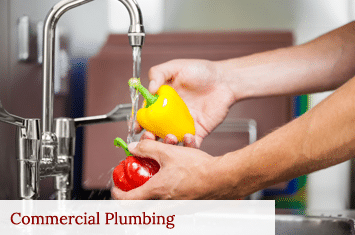 Check all of the toilets, faucets, tub and shower valves, all of the outside hose faucets, to see if anything is constantly running, dripping or periodically turning on to refill. You may need to remove your garden hose first to confirm hose faucets. Wet ground sightings from the water meter to the house or ground the irrigation solenoid valves. If you can locate and shut off the water at the main incoming valve outside of the home or the gate valve on top of the water heater, this can sometimes help determine the general location or what side of where the leak may be located if no visible or audible signs are yet present. If these are ruled out, you can look for wet signs in carpet area, warm spots on the concrete floor if the leak is on the hot side. 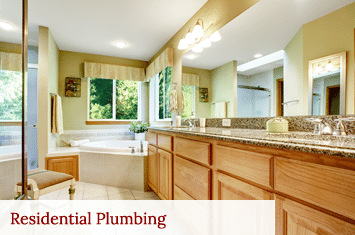 Beyond that, a plumber can come out and conduct some locating tests to pinpoint the leak then proceed to make the repair. On some occasions that water pipe pinhole may clog and prevent the locating process, but this can be temporary, we always make a point to keep the customer aware of our progress and options when dealing with this type of plumbing problem. Often once we locate and repair a leak under the slab, we leave the area safely uncovered for a day or more to assure that the repair we made is 100% dry, as well as the surrounding area that we join a new section into. This is always a case of where to draw the line on a repair to successfully fulfill the customers need but yet not costing any more work than necessary. It is not uncommon for future leaks to develop nearby, but these are going to be new leaks that develop beyond our control, and therefore not responsible for. That is why we like to " cut out" the particular leak we find and remove it so that the customer knows that we did our job properly. Beyond that point, we are not liable for further leaks because it is often common for more leaks to occur due to the corrosion process that takes place. We then re-cement the concrete floor back, if tile or wood floor work is needed, we can make referrals if needed but this is where our work ends. 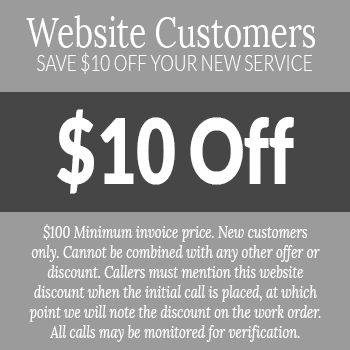 We will document and breakdown our findings, materials, equipment used and labor for the insurance adjustor if needed.